I’m going to take a page out of CloudApp’s playbook and make things very clear, very fast: codes for CloudApp are almost gone. This communication expeditor will be up, up, and away before you know it. 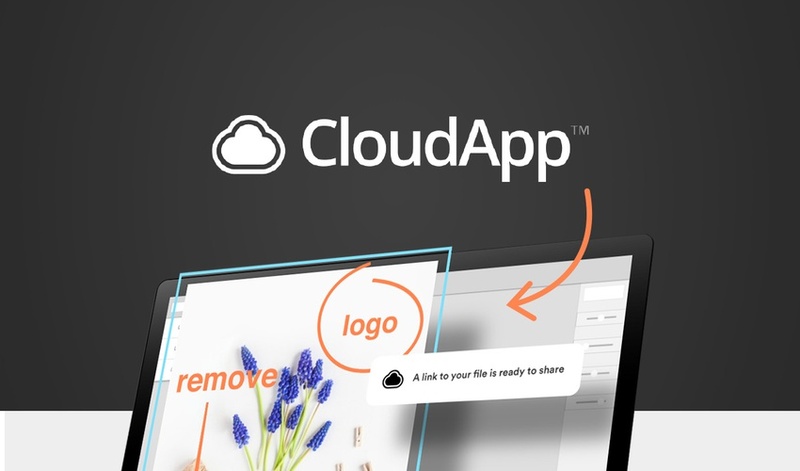 CloudApp is an easy-to-use screen recorder that creates screenshots, gifs, and videos so you can communicate effectively. Right now (and we mean right now) you can get your paws on the CloudApp Team Plan. Even though the AppSumo team would gladly pay full price for CloudApp (we all use it every day), you can get lifetime access for just $39! But you can’t dilly dally; codes for CloudApp are running out! With annotated (text, emojis, spotlight, etc.) screenshots, screen recordings, webcam videos, and gifs, you can visually explain complicated ideas in seconds. All of your visual explanations will be automatically uploaded and stored in a secure (and searchable) cloud. Now your hard drive will have so much more room for activities! Sharing creations is as easy as copy and pasting a link and hitting “send.” And if you want to keep your creations yours and yours only, you can password protect links. Last but not least is CloudApp's analytics platform, which allows you to see who is viewing your content, the referring domain, and number of downloads. You’re communicating with team members, customers, clients, your parents, everyone. You’ve got lots to say, and you have to do it quickly. CloudApp lets you do just that. Get your point across with no misunderstanding in record time. Snag lifetime access for just $39 before codes are gone!